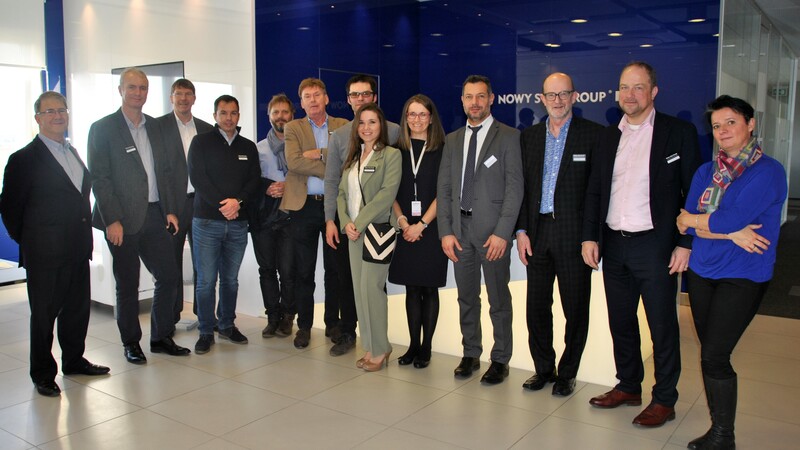 The 2016 General Assembly was held in November in Krakow, Poland, as the guests of Nowy Styl Group. The General Assembly reviewed the activities of the Federation and welcomed the Netherlands new Association (V.I.P.) as new members and also Portugal, represented by FAMO – Ind. Mobiliário Escritório, Lda. Many subjects were discussed including the European sustainability standard, level, which has moved into a phase of approvals with the many certification bodies. It is expected to provide companies with the opportunity of accreditation in 2017. FEMB guests at the Nowy Styl Jaslo Factory. Guests were delighted to visit the beautiful city of Krakow and for most it was their first experience of the city and many intend to return and enjoy the atmosphere once again. After a tour by horse drawn coach on the first evening guests enjoyed some wonderful food and wine in the lovely setting of the Amarone- Vinoteka Restaurant. The hospitality throughout the two days was very generous and made the 2016 meeting most memorable. On day two the opportunity to see the Nowy Styl factories in Jaslo and appreciate the philosophy on manufacturing provided inspiration. The Furniture Factory was quite special and the solutions to provide such a high variety of products has taken some very clever minds. 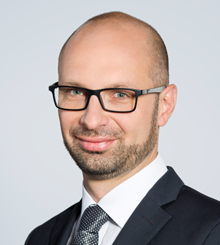 During the meeting, Roman Przybylski of Nowy Styl Group was appointed as Vice President of the FEMB.